Robust Storage Solutions for Vans & Commercial Vehicles. 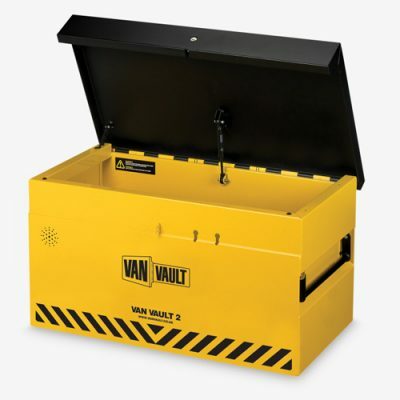 Van Vault Storage solutions for Van & Garage. specifically designed to prevent the theft of your tools and equipment, with a range of steel containers to suit all vehicle types.